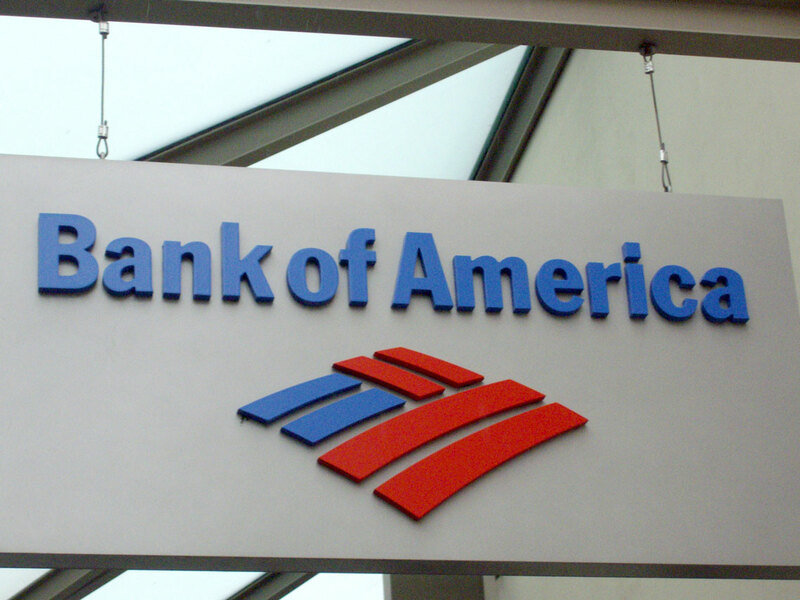 At Bank of America, our heritage is woven into our very name. When our earliest predecessor, the Massachusetts Bank, opened for business on July 5, 1784, the United States Constitution had yet to be adopted. Generation after generation, the financial institutions that are part of the Bank of America legacy have played a role in the development of our nation’s culture and economy. With a commitment to delivering higher standards and a drive to exceed expectations, Bank of America continues a proud tradition of service.